Routine clinic times are generally from 8.40am -11.40am, and then from 3.30pm - 5.30pm. Appointments can be made in person, by telephone (01795 562011) or via our on-line booking system. Please note appointments are booked for 10 minutes. If you feel that your case is going to be more complicated than this, please book a longer appointment. Please do not bring a list of unrelated problems to be dealt with in one appointment. We offer advanced booking for routine appointments, which can be booked up to 4 weeks in advance depending on availability. Please phone the surgery later in the morning or afternoon to book a routine appointment in advance. This is to allow patients who need to see a GP urgently on the day to get through on the telephone in the early morning. The easiest way for you to book an advanced routine appointment is via the on-line appointment system, as this will allow you to see the widest range of convenient appointments available. 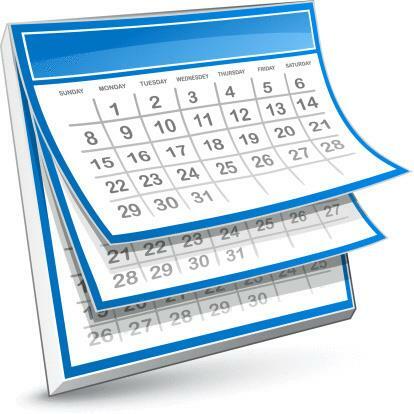 If you have a problem that you think cannot wait for a routine appointment we will try and see you on the same day. Please remember that these appointments are to deal with urgent issues only. You may be seen by either a Paramedic Practitioner or a GP. We offer telephone consultation appointments which are very useful in dealing with queries that don't require physical examination or face to face discussion. If you think your problem can be dealt with over the telephone, we can offer you a booked telephone consultation when the doctor/nurse will telephone you. This can often greatly save your time. Having spoken to you, if the doctor/nurse decides you need to be seen, an appropriate arrangement can be made on the spot. Please note that the surgery dials out from a withheld number (we do not own the telephone system so are unable to change this). If your phone doesn't accept withheld numbers then we will not be able to phone you back. Please supply us with an alternate telephone number, such as a mobile, that we can use to phone you. If you cannot attend an appointment for any reason please inform us as soon as possible in order for us to give the slot to someone else. Any appointments which are not cancelled will count as a DNA (Did Not Attend). Repeated DNAs will result in your ability to book appointments online being disabled, as well as us asking you to register at another practice. When the practice is closed, please ring 111 for medical help or information. The Minor Injury Unit is open 8am to 8pm seven days a week and is able to see minor illnesses when the practice is closed. We have produced this appointment guide to provide information to patients on how our appointment system works to assist patients in booking an appointment. The rules for booking appointments have been put in place by the doctors, and the staff are following the doctor’s instructions. Patients can phone or attend the surgery (to make an appointment) any time between 8.00am and 6.30pm. On-line appointments can be accessed at any time. Please note appointments are booked for 10 minutes. If you feel that your case is going to be more complicated than this, please book a longer appointment. Please do not bring a list of unrelated problems to be dealt with in one appointment. This leads either to insufficient time for the doctor to deal adequately with each problem or considerable delay to other waiting patients. Patients are advised to phone early to request an appointment for the same day. 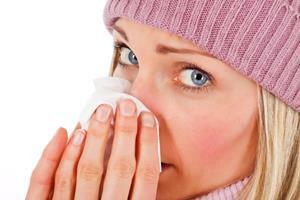 We have many appointments that are bookable up to 4 weeks in advance with all doctors that are not on leave. We have a limited number of ‘on the day’ spaces which are only available for our staff to book on the day. We operate an emergency clinic each morning and afternoon. Patients may be seen be either the Paramedic Practitioner or a duty GP. The duty GP also covers any emergency visits, so may need to leave the surgery to attend to any visits. This will obviously lead to a delay for those patients booked into the emergency clinic. If you book into the emergency clinic and your problem is not deemed to be an emergency, you will be asked to book a routine appointment at another time. We do ask our receptionists to ask for some basic details of the reason for booking an emergency appointments, to allow us to prioritise the appointment. A patient with chest pain or breathlessness will need to be seen more urgently; therefore patients might not be seen in order of arrival, but in order of medical priority. Patients can book a telephone consultation in the same way as a face-to-face consultation and a doctor will telephone the patient either at a specific time or after surgery. Whenever possible, patients are advised to book appointments in advance or on-line as this will give the greatest choice of doctor, day and time. We do try to deal with patient’s requests for appointments as efficiently as possible and we do ask for your help in doing this. Please bear with us if we are running late. Please note that home visits from GP practices are not for emergency care. If you are suffering from any of the following, you should be attending the local A&E department or call 999. Whilst we encourage our patients to come to the surgery, where we have the proper equipment and facilities available, we do appreciate this is not always possible. In this respect, if you think you may need a home visit, you can help us by calling reception before 10:30am. You cannot insist that a GP visits you at home. A GP will only visit you at home if they think that your medical condition requires it. You may only request a home visit if you are housebound or bedbound. Lack of transportation or poor weather conditions are not suitable reasons to request a home visit. Your GP may triage all visit requests by telephone first to determine if they think that your medical condition requires a visit, and they will also decide who may be best placed to visit (e.g GP, District Nurse, and Paramedics) and how urgently a visit is needed. Most problems may be able to be dealt with over the telephone. Please bear this in mind and be prepared to provide suitable details to enable the doctor to best determine the most appropriate action for you. 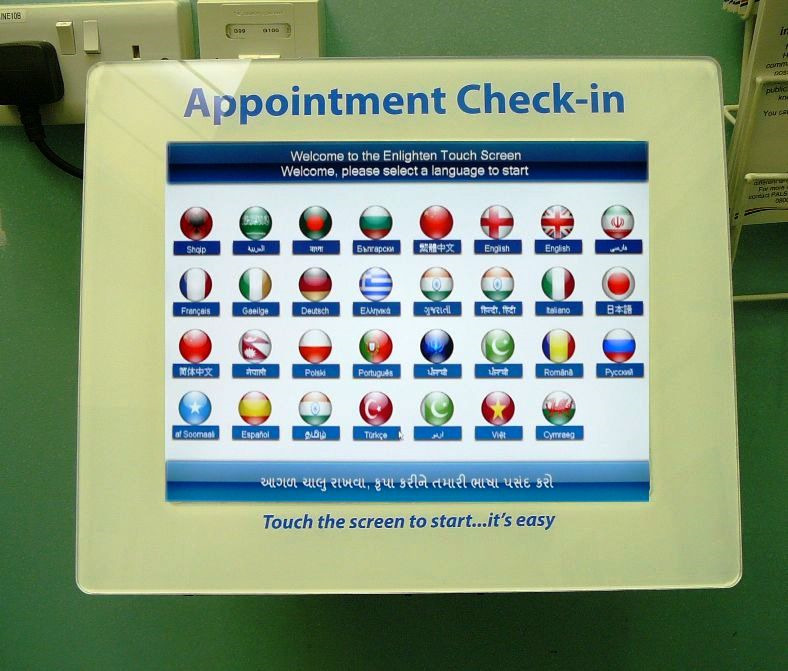 If you already have an appointment booked and just need to let us know you have arrived for your appointment, please use our Check In Screen which is located on the Left wall of the corridor just before the reception desk. Please remember to clinic "Yes" to the final question to confirm your details and check in. We are using the Jayex Enlighten system check in. Please see the following video for a demonstration. The New Telephone System is now live. The options menu allows patients to get through to the correct person who can best deal with their call. Please bear with us whilst we continue to train our staff on the new system. This means that the practice and doctors have had to achieve a number of standards which have been assessed by the GP Deanery for Kent, Surrey and Sussex, acting on behalf of the national organization (the Post Graduate Medical Education Board). Those doctors training to become GPs are called GP registrars. Dr Moore & Dr George supervise these doctors whilst they are training. 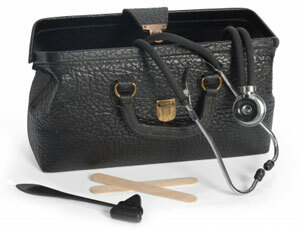 If you are seeing this doctor you can expect to receive the same quality of service as you would from your own GP. If you have any concerns please mention this to a member of staff. In order for the GP registrars to successfully complete their training they need to be assessed on their consulting skills. This is done by Dr Moore and Dr George, or one of the other GPs, viewing a video of the registrar's consultation. You may be asked for your permission to have your consultation recorded in this way. If you agree, you will need to give written permission and there is a consent form available at the desk, which you will be offered. If the doctor appears to be recording your consultation and you have not signed a consent form, then you should indicate this to him or her immediately. The recording will be used for educational purposes only. Further information about this process and the confidentiality of it, can be obtained from the reception staff. We also have medical students who “sit-in” with the doctors or nurses as part of their training. You will be informed of their presence when you arrive for your appointment and you can ask for them not to be present during your consultation. 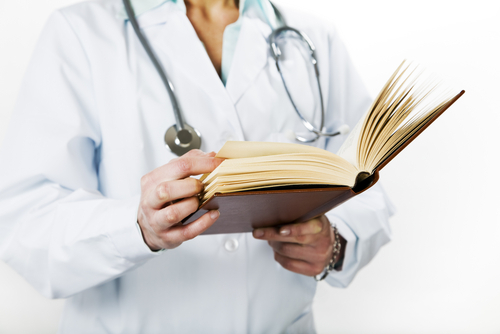 Some medical students may also see you alone, before you are reviewed by one of the GPs. All parts of the practice are easily accessible by wheelchair and there are toilet facilities for the disabled.